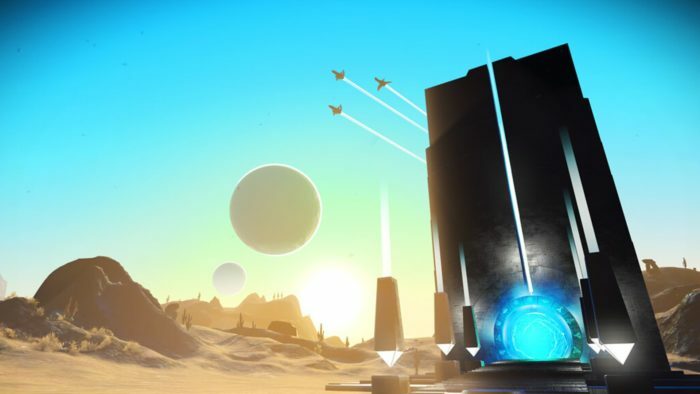 No Man’s Sky has just received its most substantial update since launch. 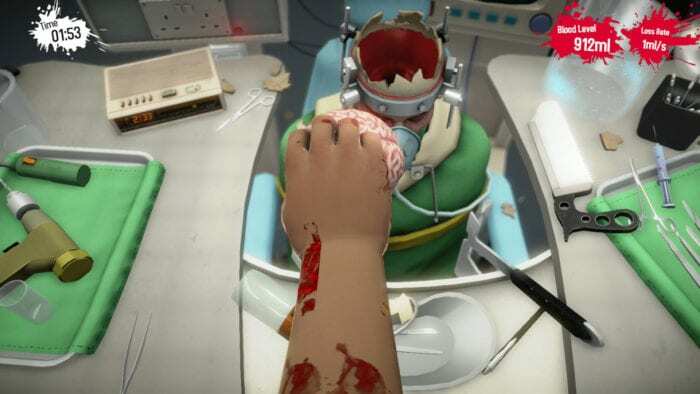 Titled NEXT, the latest version overhauls the game’s visuals, tweaks many of its mechanics, and most notably, adds the full multiplayer experience players have long been asking for. Except, that is, if you’ve ordered the game through GOG. The DRM-free service GOG doesn’t feature the multiplayer mode that will be for many players the most attractive reason to now purchase No Man’s Sky. It wouldn’t be the first GOG game to not feature identical content to a Steam version, of course, but the lack of functionality wasn’t made clear until an announcement made the day before the game’s launch. 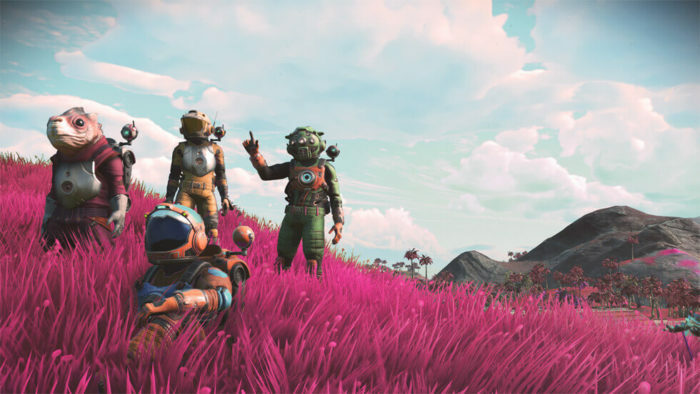 Those who had ordered No Man’s Sky via GOG weeks in advance in anticipation of the update will have been disappointed to not make that discovery sooner, you would imagine. “For a small, independent studio, developing the feature across multiple platforms is a hugely ambitious and technical challenge which resulted in this delayed release. Hello Games is, however, joining forces with GOG.COM to introduce full multiplayer via the GOG Galaxy platform. You can read more information about the full list of new changes to No Man’s Sky in our breakdown, here.